My idea of paradise is a place where climate and soils are ideal for plants and animals to thrive. The temperature hardly fluctuates from seventy-eight degrees. The sun shines with only a few cotton ball clouds to interrupt it with their welcome shadows. It rains gently at night, and by morning, the ground is dry. When summarized, the life of King David sounds a little like my paradise. 5 “Truly is not my house so with God? Of course, this version of the life of King David could be biased—he wrote it himself. But let’s drop our cynicism for a moment and consider the truths behind what David says. 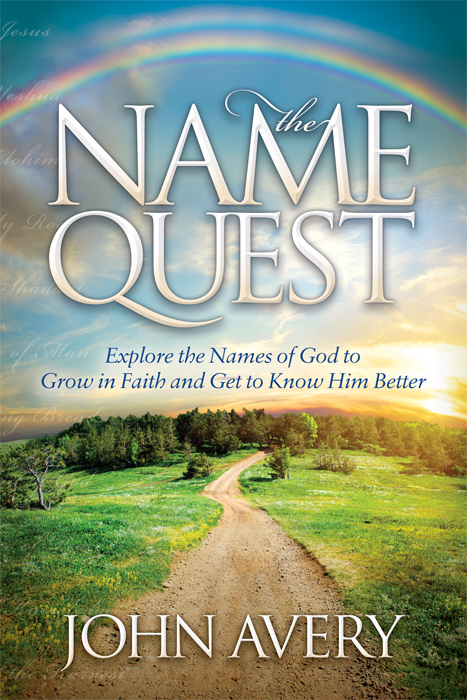 David began life as a forgotten young shepherd boy, the son of Jesse. God raised him up as ruler of Israel. David became the most celebrated king the nation ever had, and the nation thrived under him. God is in the business of taking ordinary folk and anointing them to accomplish remarkable things for Him. How did it happen? The key lies in David’s title, “sweet psalmist of Israel.” David knew how to express himself to God—in worship and sometimes in whining! David was sincere with God. As a result, their relationship was healthy, with excellent communication. The life of King David was marked by conversation with God. David asked God for guidance and God spoke to Him. David records specific words from God in his life summary. It seems that, early on in David’s reign, God impressed upon David the benefits of ruling righteously in the fear of God. What does that mean? The God of righteousness is the absolute standard for righteousness. To rule righteously requires an understanding of God’s will and ways and a desire to be like Him. To fear or revere God means to be aware that He knows everything we do and say, and that He will judge us one day. If our desire to emulate our heavenly Father ever weakens, fear of God is a helpful deterrent against ungodliness. Fear of God helped David maintain his integrity. God said that if David ruled according to those simple principles then his reign would be like my idea of paradise—a cloudless sunrise on a meadow after a night rain. It is a picture of lushness coming in the best possible way. Now we know that David was not perfect; he committed some dreadful sins and exercised poor judgment in some cases. But David testified that this picture described his experience as king, and he believed that God would continue to make his house (dynasty) sprout like a well watered lawn in a warm climate. David was certainly diligent, but he didn’t need to strive because God made the kingdom grow. I don’t know about you but I could do with more lushness in my life and ministry. I bet these principles don’t just apply to monarchs. So, let’s develop our relationship with God, pray for anointing, and learn to act righteously in the fear of God. This entry was posted in Articles, King David on October 25, 2013 by John Avery.